Hur Hee-soo, vice chairman of South Korean confectionery and bakery company SPC Group, was nabbed Monday for allegedly illegally smuggling and using liquid marijuana in Korea, prosecutors announced Tuesday. The Seoul Dongbu District Prosecutors' Office also said it is looking into how Hur brought in the contraband and whether there was an accomplice. Use of cannabis is strictly banned under Korean law. SPC Group said Hur was removed from his posts in the family-run conglomerate and will be permanently excluded from business activities there, in a letter of apology issued immediately after his arrest was made public. Hur, 41, is the second son of SPC Chairman Hur Young-jin and grandson of the late SPC founder Hur Chang-sung. 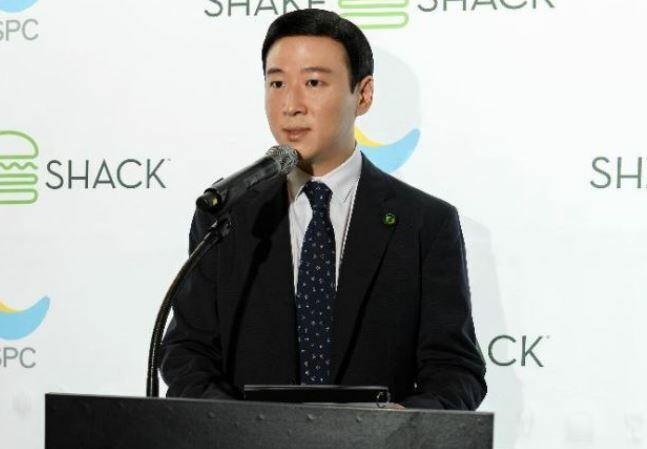 Hur was promoted to vice president for his role in SPC's exclusive contract with premium burger chain Shake Shack Enterprise International.